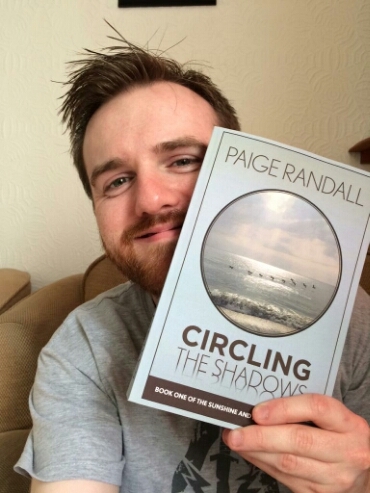 GREAT RELEASE WEEK for Circling The Shadows! 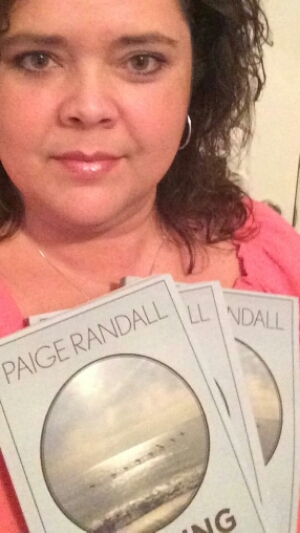 Thank you to everyone for sending me your pics with my book and using the hashtag… #ShowMeYourPaige. This is my very good Twitter writer friend @BlueFury47 (Thanks Gary!) The book has made it across the Atlantic into Gary’s very British hands. Gary served as my consultant for things like soccer seasons, dirty slang, etc. The most awesome @writing4kix Susan Kicklighter, also a wonderful writer, is giving Circling The Shadows as a Mother’s Day gift. LOVE YOU SUSIE Q! Thanks to everyone else for sharing! Please remember to support independent authors by writing a review on Amazon.com. Buy it here.